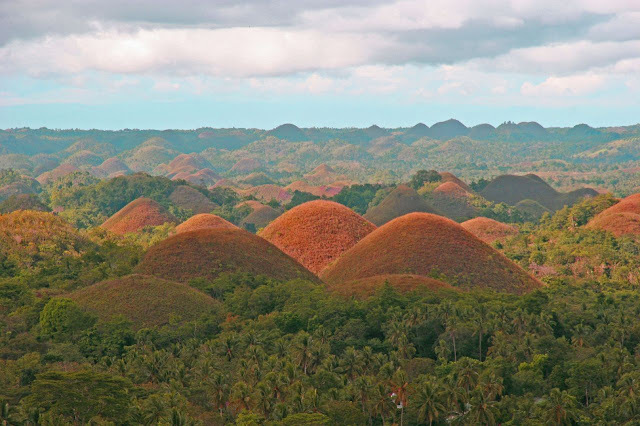 Located in the province of Bohol, Philippines, mounds of earth covered with tall grass which is very beautiful especially when seen in the dry season at the afternoon. The grass will turn brown and sunlit afternoon become the beautiful scenery. Thousands of mounds which have almost the same height are truly amazing. Until now, geologists are still not able to solve this theory. Tubbattaha reff store beauty of amazing underwater consisting of over 300 species of coral and 600 species of fish. You can see 12 species of dolphins and whales. It presents a world-class diving. This is a paradise for divers. 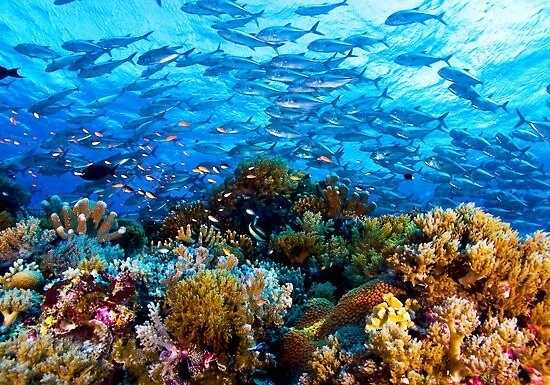 Tubbataha Reff has been listed as an UNESCO world heritage. This small island has a nice beach. 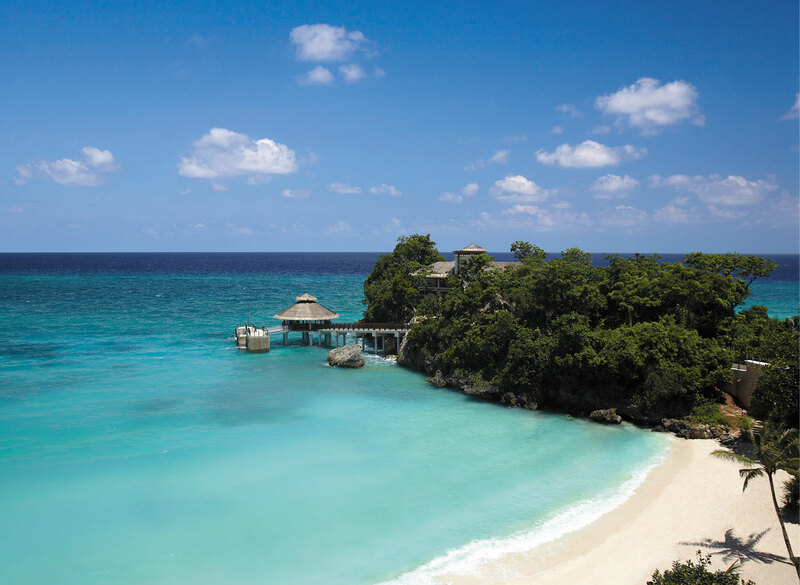 Coupled with resorts and bars that add to the beauty of this beach. Big waves invites surfers from around the world. Every beginning of the year was held the International Fun Board Cup that is a competition windsurfing and kite surfing. 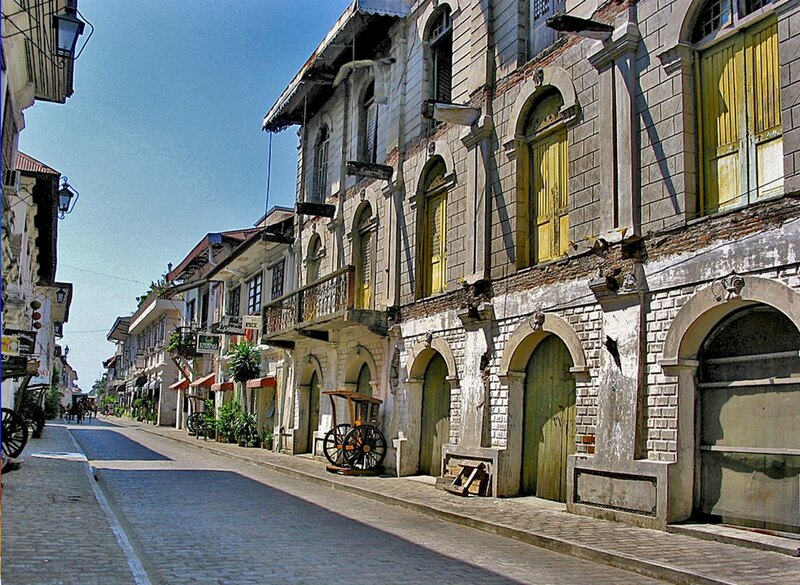 Vigan included in the list of UNESCO as a city founded in the 16th century. The architectural style of the building is a blend of Spanish culture and the Philippines also what makes this city so unique. There are 187 cultural heritage buildings. But the building is still productive as a restaurant and inn. This city is well guarded. 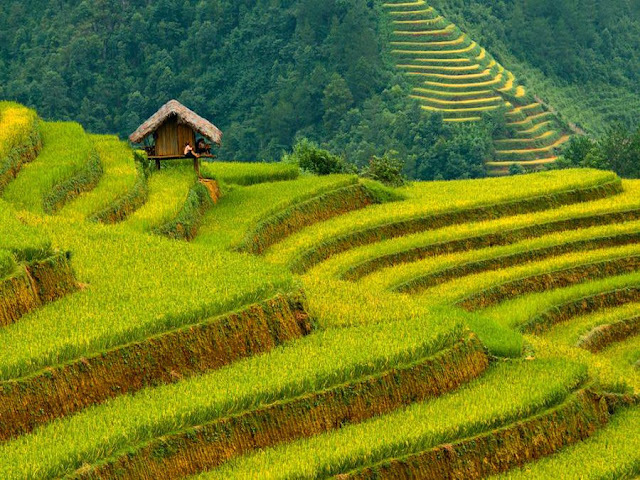 Paddy terracing around 2000 years old could be the oldest in the world. The paddy is situated on the slopes of Ifugao mountain that has a good irrigation since ancient times. Until now it is still productive rice fields, local people still use it for planting rice. This place is a pity to miss. Its beauty will make you amaze for it is like a painting created by God. 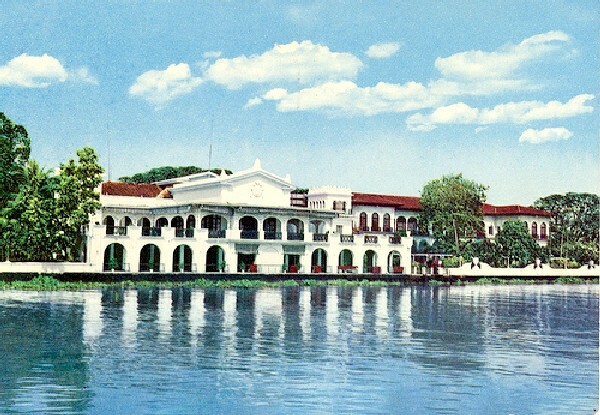 Malacanang Palace. It is a president palace that can be visited by tourists, if interested, you should send an e-mail on advanced to Malacanang Palace with the purpose of visiting this place. Then wait for a reply letter after you were allowed to make a visit. There are still many churches that can be visited around manila. If you get bored with tours of the Church in Manila then there are Manila Zoo and the National Museum of the Philippines. 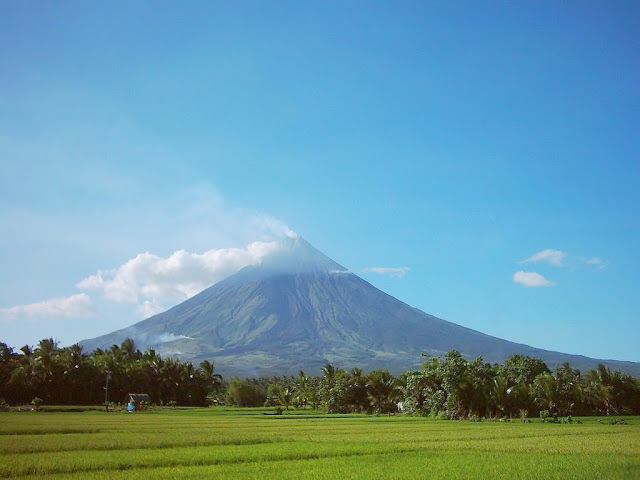 Manila is one of the top places to visit in Philippine. Another attraction is still associated with water is an underground river known as Pincessa Subterranean River Puerto located on the northern coast of the Pallava island, Puerto Princessa. 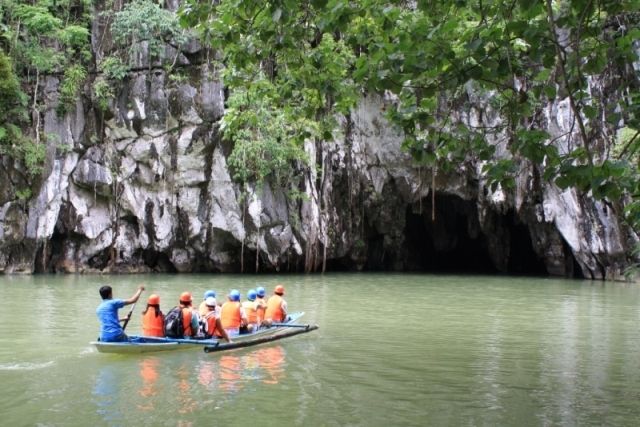 The visitors can take a tour package that will take them down the river by boat and watched the ranks of unique rocks and the many bats that are inside. While visiting this country, do not forget to enjoy the various tourist attractions of architecture which is also quite popular. 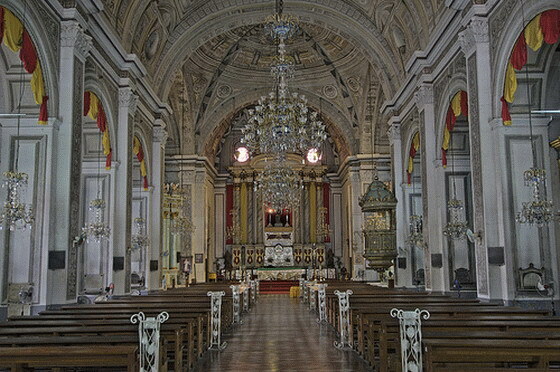 One fairly well-known architectural tours are San Agustin Church, located in the city of Manila. The stone church was built in 1589 and has managed to survive from fires and earthquakes that have occurred several times. Beautiful scripture and interior design strongly influenced by Mexican style will certainly leave an impression for visitors. Church of San Agustin is one of the top places to visit in Philippine. The Philippines tourist spot that also deserves to be visited is the Mayon Volcano which is the most active volcano in the country. In this place visitors can do everything from trekking, hiking, camping, and bird watching. Another scenery is no less spectacular is the Banaue Rice Terrace which is basically a terracing where to plant rice and vegetables.